Looking at engine bay photographs of different cars of 1947 and 1948 specifically with 1 1/2 litre engines I have noticed that some have a drain tap (like mine) on the side of the engine (under the engine number plate) and others don’t seem to have this tap. Was this tap something just fitted for the SE model with air con heating or for cars in cold climates needing anti freeze? I can’t see anything listed for this tap on the Jaguar Spares List. The parts lists have quite a lot of errors in them. There is no reason why the tap could not be replaced by a screwed in plug but I think all the engines were originally fitted with a tap. I’ve seen a few engines with blanking plugs, but these seemed to be on cars not in the UK. Clearly the engine casting has the positioned outlet, and my tap is now working OK. Just wondered if the tap was an optional extra to be able to make a cup of English tea when one stopped for an afternoon picnic !! If you mean no coolant comes out when you open it then the block is probably full of crud, but if you unscrewed the tap you could possibly scrape out enough to let the block drain. 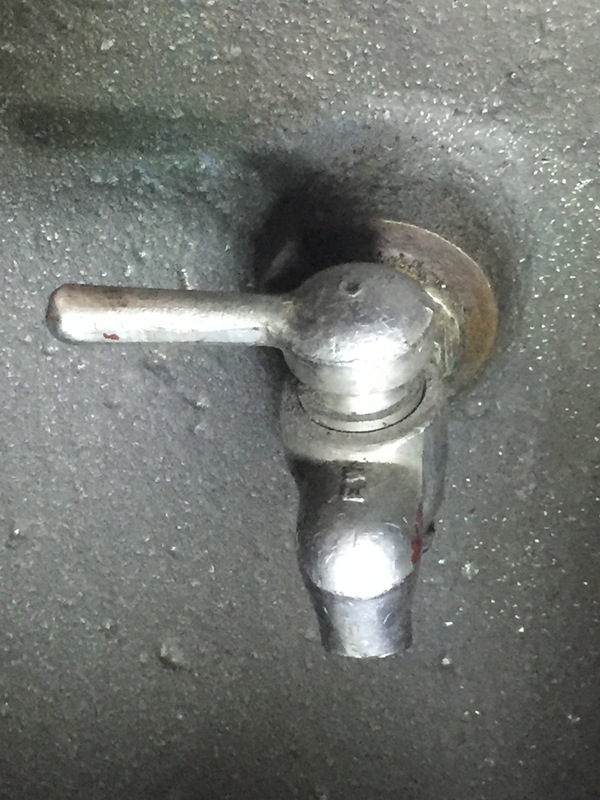 That chrome plated tap is C.2354, also found on XK120, 140 and Mark VII on the left side. It may be a late addition to Mark IV or a period replacement. Here is one with the plug. I took my tap out Peter as I could not turn the handle and managed to free it up on the bench - now back in and working ok. Thanks for the photo and part number Rob - my car left the Jaguar factory on 30th November 1948 and was one of the last 1 1/2 litre MK IV’s. 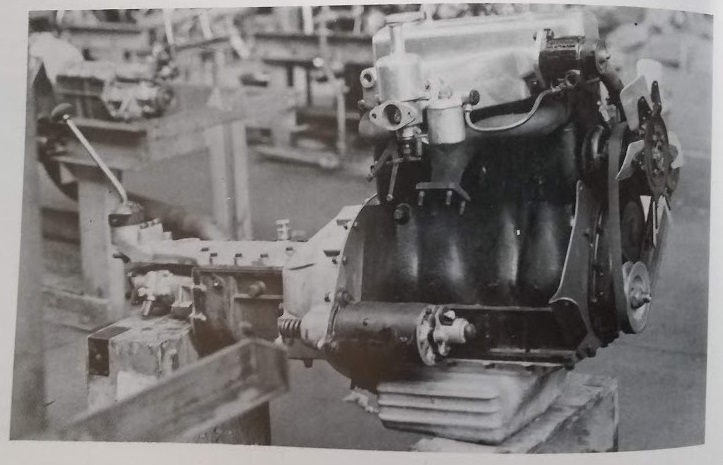 A few original parts I’ve on the car I’ve found are more akin to MK V and XK, so I guess Jaguar grabbed stock parts as these new models started in production and the MK IV was superseded.